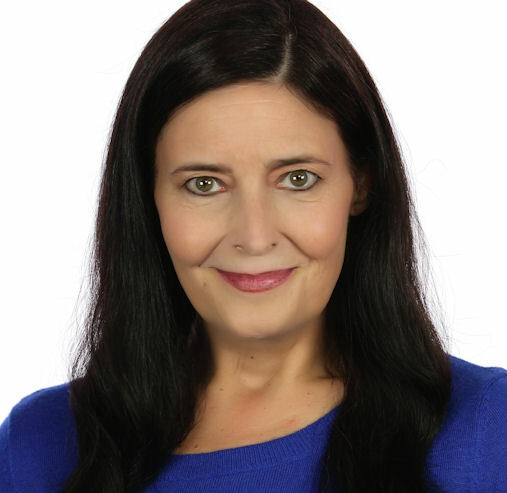 Diana Fairbank - Director: My background is in both video and web development. My first job out of college was at a video production company in the mid-eighties, and I've been working on the web since its dawning, then started my web development business 17 years ago. I now find myself at the fascinating nexus of my two professional technologies. I am ideally suited to, and am passionate about, marrying the two for the benefit of small businesses and entrepreneurs, as the means to accomplish this continues to evolve. While building my first system, I realized that I had been present at the first live streamed rock concert on the web, which was achieved in June 1994 at Paul Allen's old company, Starwave, featuring Seattle band, Sky Cries Mary. I witnessed the birth of this technology! Diana Fairbank - Director. 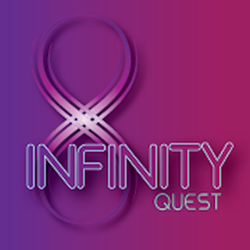 Infinityquest Live Streaming Video — Setup, Production & Web Integration for Performance Venues, Learning Centers, Resorts, and Small Businesses. Affordable custom solutions for your unique needs. Also, available – Individual Special Events at the venue of your choice. I have teamed with Rabbit Feathers Media for the expertise & broadcast camera selection of Kevin Wiley. I also have access to FAA Registered UAV's Unmanned Aerial Vehicles aka, drones! NEW: 360 Video/Cinematic VR now available. 360 Live Streaming! Systems built around the way that you work, and work the way that you want them to. The latest and greatest tools working together to implement your vision . At last. An easy way to monetize your content. Reach your target audience, publicly or privately. Video is your most powerful tool; adding the live element brands you a trail-blazer. I respond with alacrity - and answers. The Winsome Grace - Owners Duane and Jeannie Bartel demonstrate the 6 HD Camera System we have built over the last year, including clips from weddings and other events they have live-streamed. "Over the last year, Diana has been instrumental to the installation, debugging, and making fully-operational, a 6 HD camera system that allows us to livestream, and edit On-The-Fly, every wedding we host." "The system is supported by a business-class network completely spec'd out, fully-integrated, tested and de-bugged by Diana, and includes networking with multiple computer, monitor, audio and video interfaces. It is no simple system in concept, yet I am amazed how simple the finished product is to use. That is the ultimate testament to her skill. " "We could not have completed and proven this remarkable system without the help of Diana. With dogged determination, she tackled every task and solved every challenge in a professional and timely manner. She has always completed tasks on schedule, on budget, and has never disappointed us in any way." "I am an industrial engineer and I have completed many challenging projects in my career. But I would never venture to tackle the challenges I have seen Diana confidently plow through the IT tasks [presented her]. In each and every case, she saw these projects thorugh to their perfect conclusions. This technology has already proved to be a big hit with our customers. My wife, Jeannie, and myself, could not be happier with the services Diana has blessed us with." "With Diana's work you will find you are immediately reaching the people you most wish to communicate with with nothing in the way. Your video will always be in the now moment and in your own voice."